Transform your hair from dry and damaged to strong and shiny with the Aromachologie Repairing Oil.Our new formula captures all the effectiveness of sweet almond oil, rich in vitamins and omega 9, as well as five essential oils with regenerating properties. 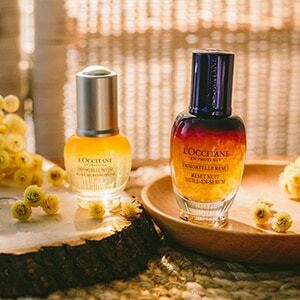 Just a few drops of this oil applied to the tips of hair before styling or blow-drying will help repair, protect and beautify.In a consumer test of 39 women over 4 weeks, participants noticed their hair was repaired and enhanced (97%) and had a healthy shine (97%). 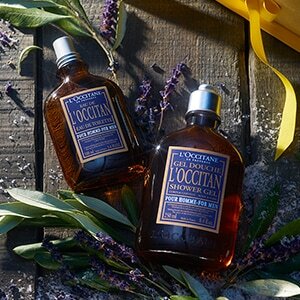 Pair with Aromachologie Repairing Shampoo and Conditioner for best results.The distillation of essential oils is at the heart of L’OCCITANE. 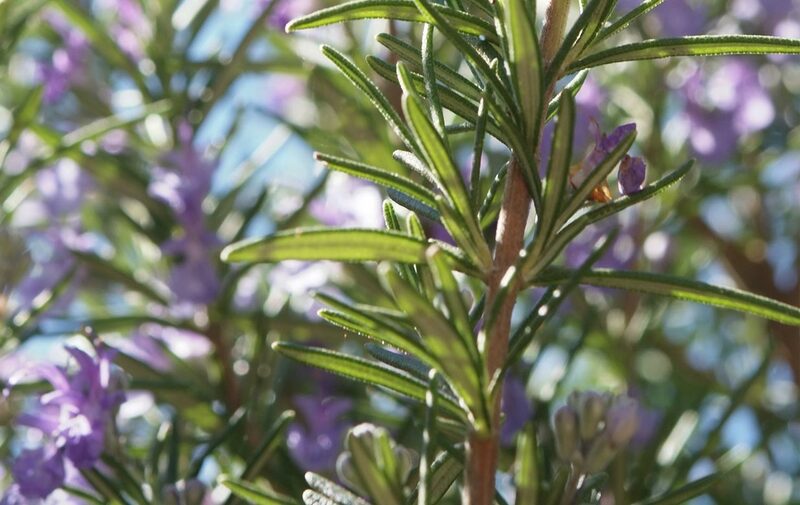 A process that captures the highest concentration of a plant’s benefits, it was many years ago in Provence that our Founder, Olivier Baussan, first distilled rosemary and lavender. 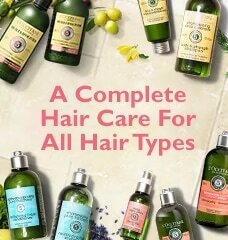 Our Aromachologie collection combines essential oils to offer effective and fragrant hair care to suit every need. 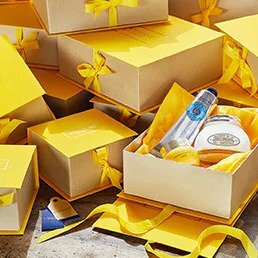 Pour a small amount of oil into the palm of your hand (one or two pumps, depending on the length of your hair).Relax as you breathe in the aromatic scent. Gently smooth onto your hair, focusing on the ends.Can be used in 3 ways:-before shampooing, to help nourish and soften hair-before blow-drying, to help detangle and protect hair from the heat-on dry hair, to soften, tame flyaways and to help protect against sun damage.